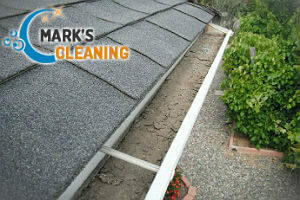 To ensure the proper and long time functioning of the drainage system of your property use the gutter cleaning services we offer. Our workmen carry out effective unclogging of downpipes and gutters which get filled with leaves, brick and roof tile debris, moss, growth and wastes. This leads to a number of unwanted property damages which are caused by leaks, moisture and overflowing of rainwater. Our gutter cleaning services can be used by the residents of Balham and those living nearby. We can assure you that the work will be implemented safely and professionally with the help of advanced tools and equipment which our company provides. Every gutter system needs regular clearance and removing of the wastes, debris, growth and mud which gather in the pipes and other parts. Our services are performed by certified and skilled technicians who bring the necessary tools for cleaning and have the skills to provide it. They undertake inspection, hoovering of gutters and downpipes while supervising the process with CCTV cameras. Our employees test the system after cleaning it to make sure their work bring the expected outcome. 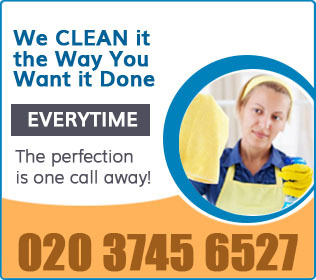 Our gutter cleaning services can be used by the owners of estates, located in SW12 and in the surrounding boroughs. The cleaning is always performed outside the property using telescopic poles which are extended as necessary and special vacuum cleaning machines. Our employees can work from ladders whenever possible. 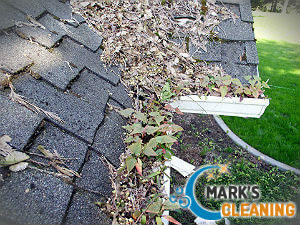 Get in touch with us any time to book the gutter cleaning you need and receive a free quote. To make sure that the gutters of your building remove the rainwater and function well you should clean them at least once per year. This isn’t something which can be implemented by non-professionals. Our services are trustworthy and conducted by experienced and qualified specialists who have the right equipment and know-how to do the work. Call us or use our booking form to schedule the gutter cleaning you need and our company, based in Balham, SW12, will prepare you a quote.